Need to fit a round peg in a square hole? No problem. BAM's flexitions are the answer. Flexitions are flex connectors that acts as a transition for round-to-square or just for connecting different-sized ducts. 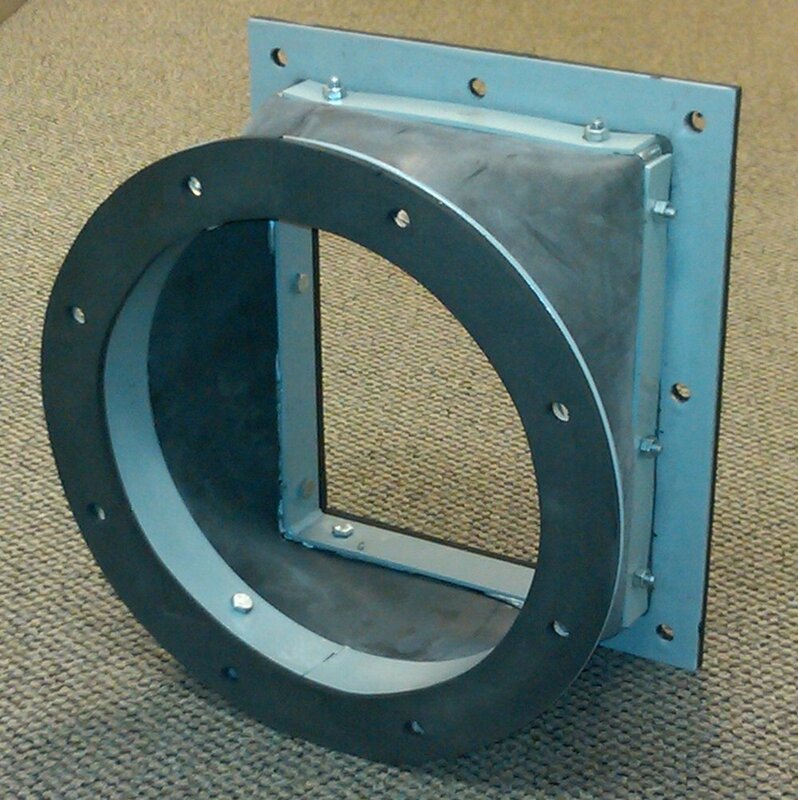 Flexitions can be fabricated with two different sized round flanges, two different sized rectangular flanges, or one round flange and one rectangular flange.